Logins this hour: 25702 ? Let your staff submit actual hours worked at Amion to generate complete and accurate payroll numbers. In the menu bar of OnCall, go to Help / About OnCall. The build date should read July 15, 2014 or later. To update OnCall, go to Help / Update OnCall or download a fresh copy. Go to File / Preferences / Shift Scheduling. Enable the option Let staff edit times for their own shifts and click OK. Check that you have email addresses entered for your staff. If not, learn to enter email addresses. Go to File / Publish to Amion to save and apply changes. 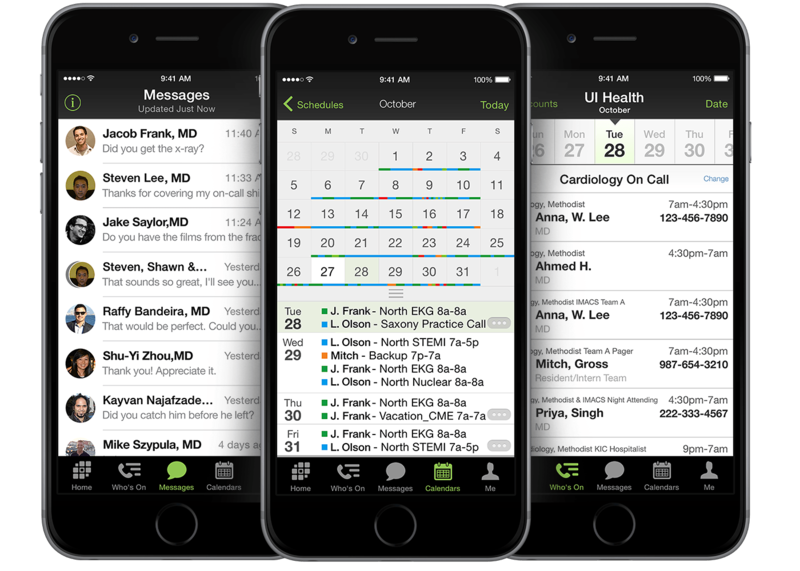 The hours submitted by staff at Amion will sync with OnCall automatically. When opening OnCall, make sure the header bar at the extreme top left corner always reads Checked out from Amion. This ensures you've opened the latest copy from Amion. Go to Amion.com and login to your schedule. Click on the new clock icon on the main toolbar. Enter your personal password. If you do not remember your password, or if you've never received one, have Amion email you your password. Click on a shift to edit the hours you actually worked. Shifts permeable to change appear as a link. In the yellow box, change the begin/end times to reflect your hours worked. If applicable, add a note. When finished, click Submit. Changes immediately update in the schedule. Repeat steps 3 and 4 for any additional shifts needing revision.